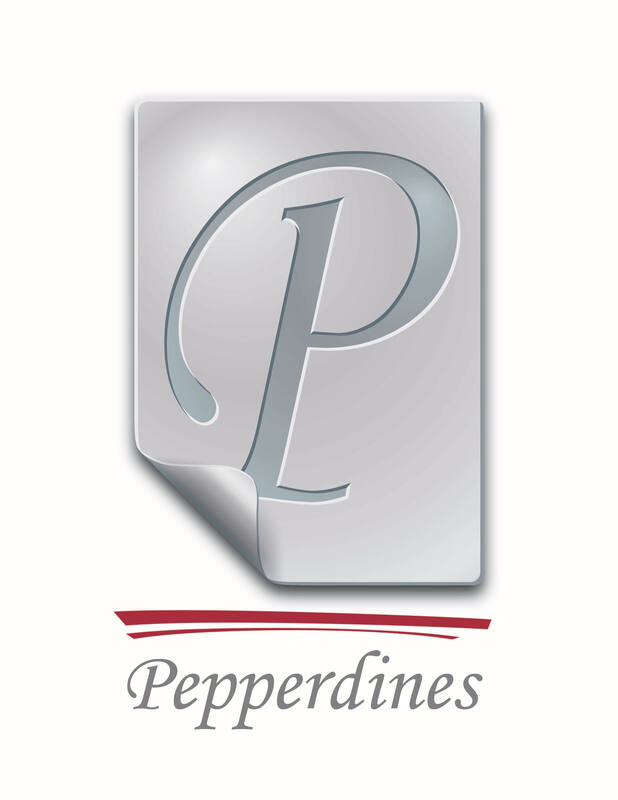 Benefiting Ronald McDonald House Charities of Denver, Inc. The Ronald McDonald Houses in Denver and Aurora serve as a “house away from home” for the families of seriously ill children at nearby hospitals. These families often travel great distances to receive specialized medical care for their children, and the Houses provide low-cost and comfortable living quarters. 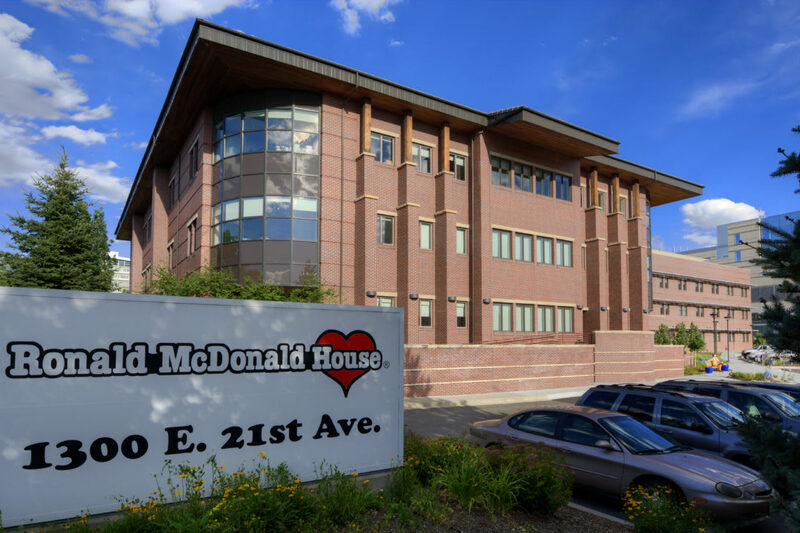 The Ronald McDonald Houses of Denver are havens of hope, care, and compassion where families can offer support to others who share similar experiences. Men-Golf shirts tucked in with sleeves and slacks/shorts. Women-Sleeveless tops with collars permitted. Shorts must be 18” or longer. Only soft spikes allowed and socks are required. Please use the locker room to change into golf attire. Individual tournament participants will be treated to a great round of golf at the prestigious Hiwan Country Club nestled in the mountains of Evergreen, Colorado. On course, each player will enjoy hand-crafted margaritas by Coyote Gold, vodka cocktails by Tito’s Vodka, specialty food stations offering savory breakfast burritos, spicy tacos and guacamole, sausage and peppers sandwiches and more. In addition to the fantastic fare offered on-course, there will be a breakfast, lunch and dinner buffet. There will be two awards presentations after the AM and PM shotgun and the top three teams will receive trophies and gift certificates to the pro-shop. 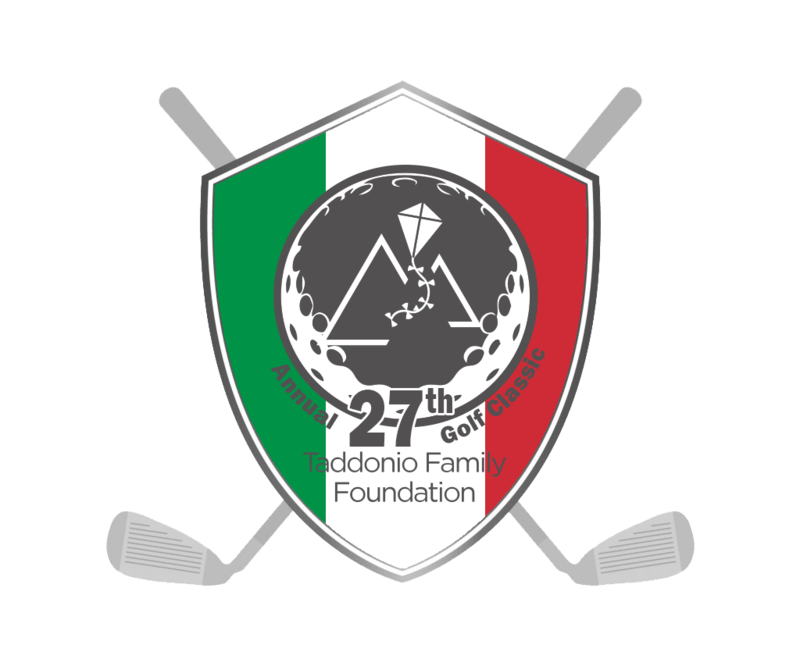 The golfers will also have the opportunity to win additional prizes via on-course contests such as closest to the pin and the longest drive, as well as the chance to win a car if he or she manages to sink a hole-in-one.